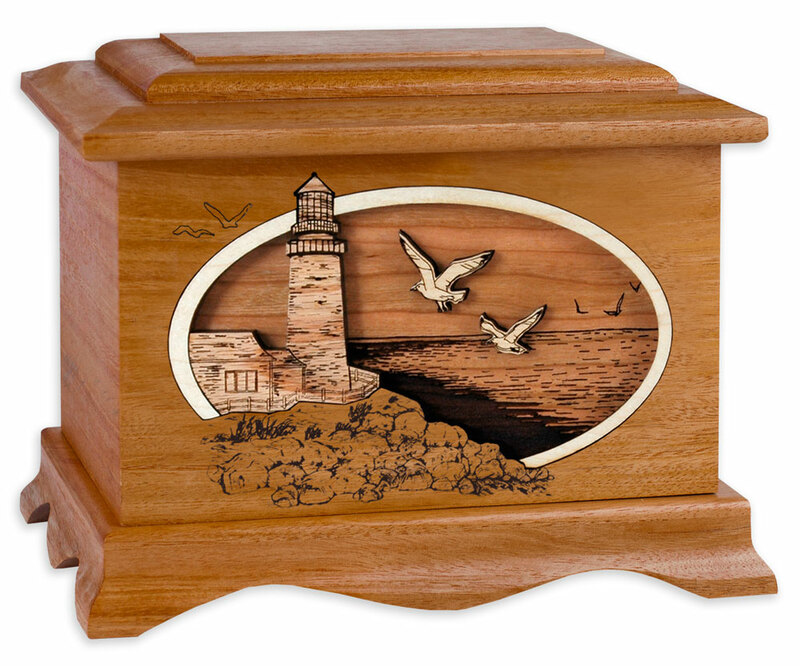 In recent months, we’ve added an array of new wood lighthouse cremation urn designs so that any and all who love lighthouses and the seacoast can find the perfect funeral urn. These wooden urns are crafted in the USA, available in your choice of four types of solid premium woods, and can even be made in larger companion urn sizes for a couple to remain together always. 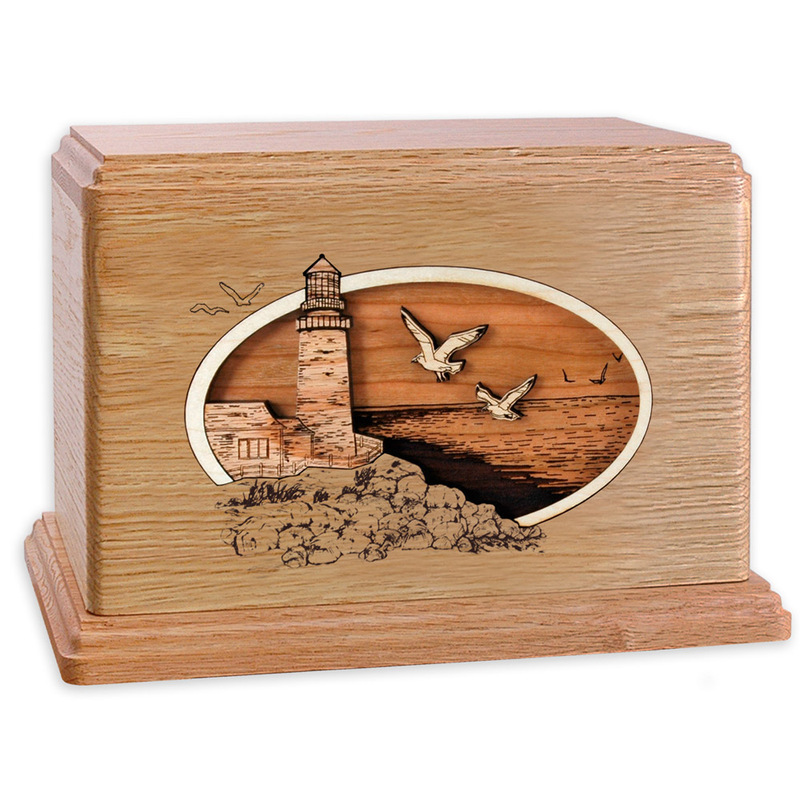 Our classic coastal lighthouse design, the Lighthouse Cremation Urn with Inlay Art, has long been one of our most beloved inlay art designs. Below, you’ll find this scene in several additional options, plus new designs modeled after the famous lighthouses Cape Hatteras Light of North Carolina and Portland Head Light of Maine. 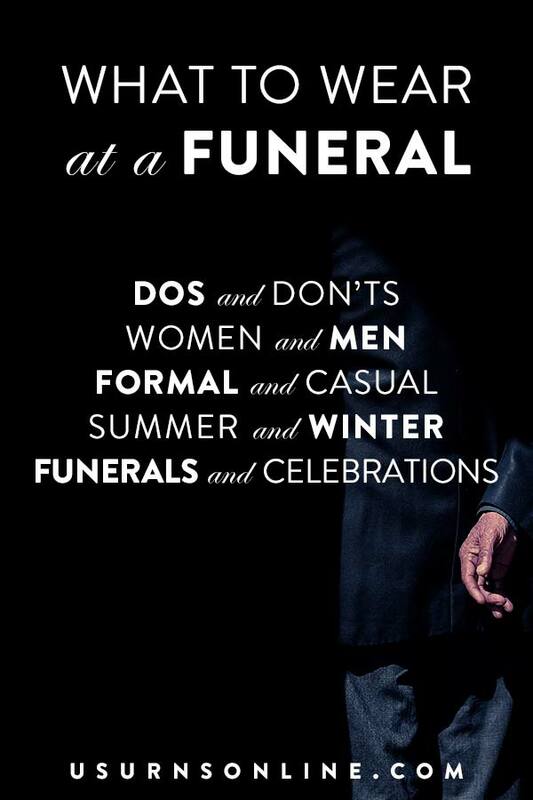 There are two new designs, plus the classic one mentioned above. 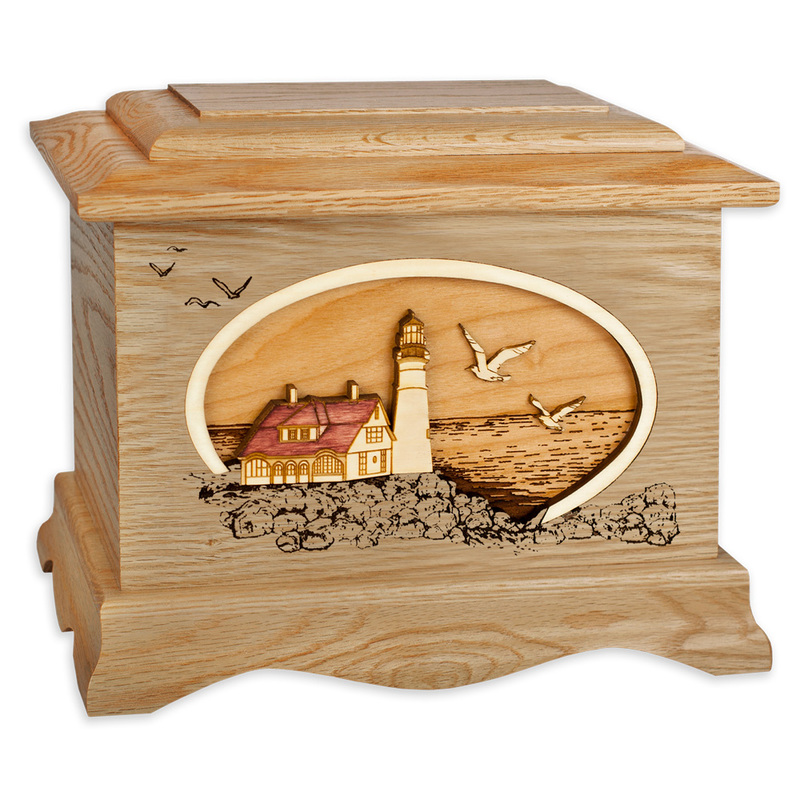 At the end we’ll list a few more options featuring coastal lighthouse scenes, so be sure to browse to the end if you’re looking to find that perfect lighthouse cremation urn memorial for yourself or for a loved one. This stirring scene is taken from the Maine coastal landscape, with Portland Head Light and the accompanying house on the shores of Fort Williams Park. The iconic lighthouse is a popular tourist destination, with several other lighthouses visible from the park. The light itself was constructed 1898 and was in service until 1962. 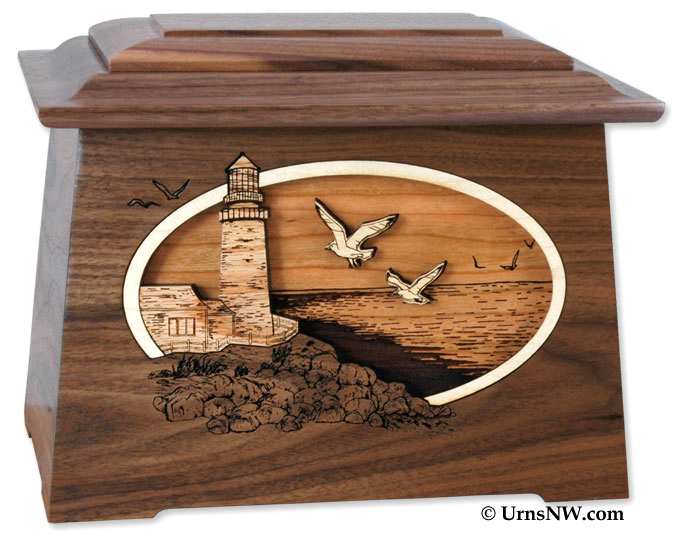 Shown above in Oak wood, the Portland Head Lighthouse Cremation Urn is also available in Walnut, Maple, or Mahogany (click here and select wood type to view each style). 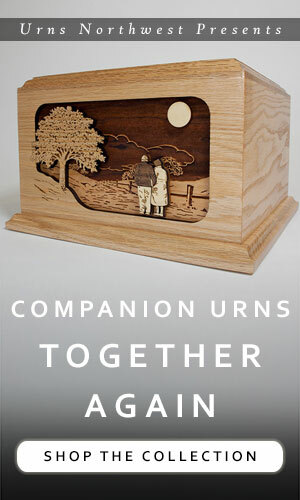 We can also build this for you and your beloved in the “Companion Urn” size, which is roomy enough to hold the remains of two people. Cape Hatteras is another famous seacoast locale, this one set on the shores of Hatteras Island off the eastern coast of North Carolina. Fames for its black and white spiral stripes, the lighthouse watches over the Diamond Shoals which have been called the “Graveyard of the Atlantic.” A popular tourist destination, the lighthouse is more recently famous for its relocation, which won the contractor the prestegious 40th Annual Outstanding Civil Engineering Achievement Award from the American Society of Civil Engineers in 1999. Our new lighthouse design is featured in a “vertical” cremation urn that compliments the structure of the lighthouse itself. Pictured above in Walnut and also available in Oak, Maple, and Mahogany, you can view the different wood types here, and the companion-sized version of the urn here. This is our enduringly popular lighthouse design. A leading wood art inlay piece since our opening in the year 2000, this ligthouse urn is crafted in the unique “Astoria” urn shape. 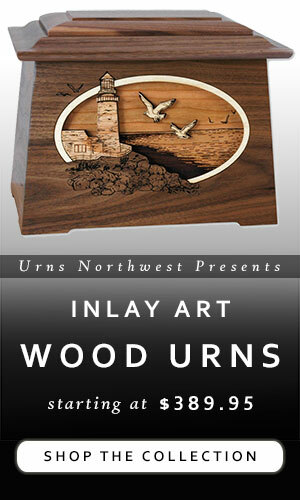 Shown above in Walnut wood, like nearly all of our inlay art urns this is also available in Oak, Mahogany, or Maple. We also recently began offering the classic lighthouse scene in our very attractive “Ambassador” shape. 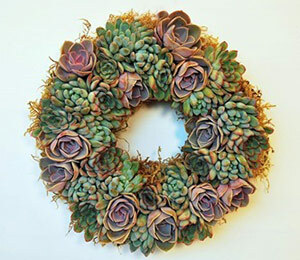 Currently this item is only available on Amazon. Click through to view the alternate wood types, which include Mahogany (shown above), Maple, Oak, and Walnut. 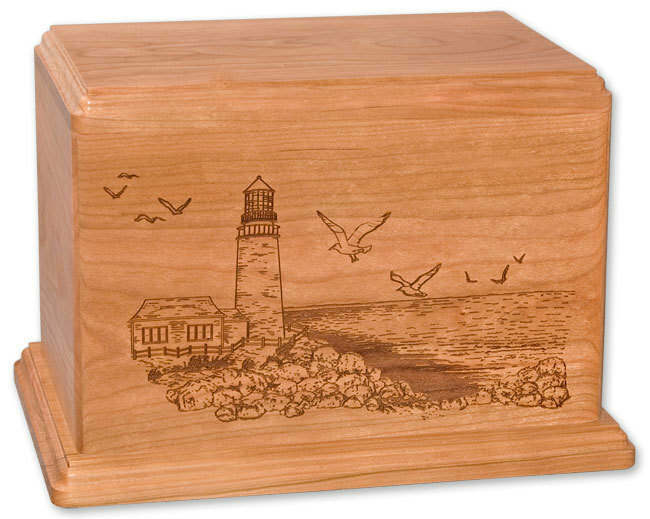 All of our new (and classic) lighthouse cremation urn designs are available in double Companion Urn size. You can view all three scenes (Classic, Cape Hatteras, and Portland Head) in all four wood types at the link above. We also include an array of creative inscription options so that you can personalize this urn for you and your loved one. We have plenty of additional options for lighthouse lovers. 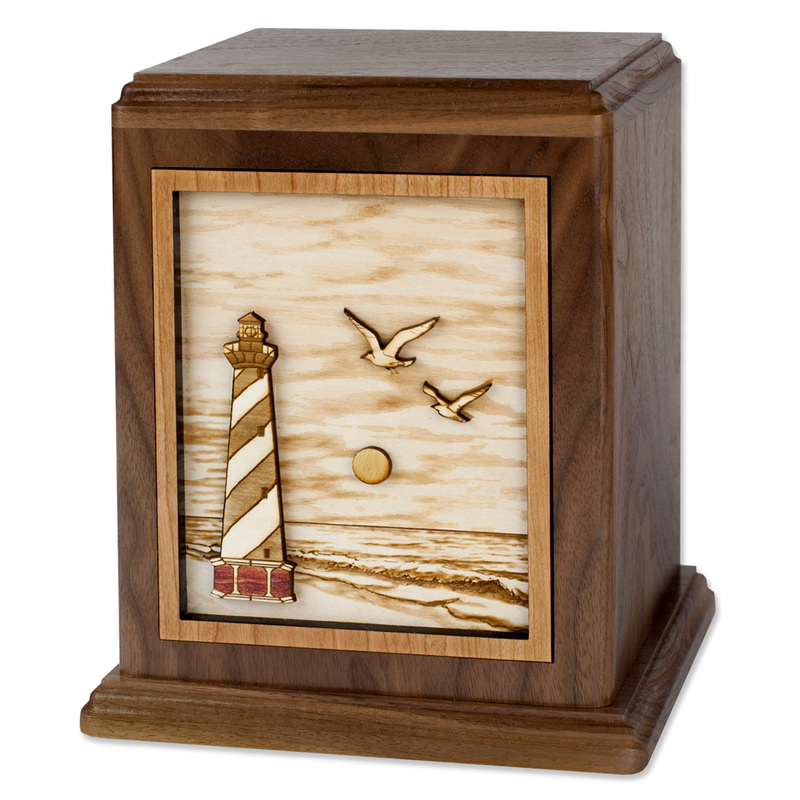 Browse our selection of premium and mid-range lighthouse funeral urns below, all of which are made in the USA. 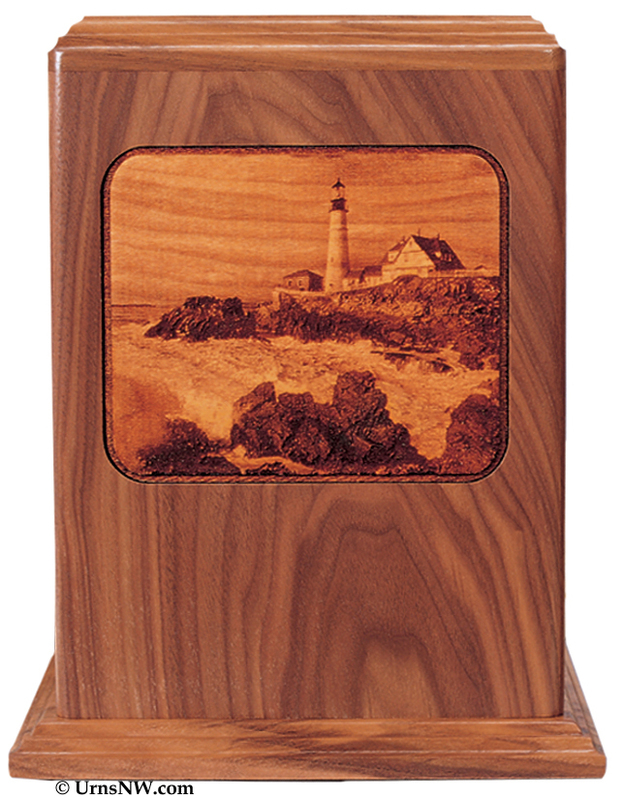 The Cherry Wood Lighthouse Cremation Urn is made in the USA from solid cherry wood with engraved lighthouse scene and light cherry finish. Exactly like the Cherry design above, but in premium Mahogany wood. Another classic inlay art urn along the lines of the design featured at the top of the post. Crafted in the USA from Walnut wood (but also available in Oak), this is a true heirloom wood art memorial. Standard size holds 200 cubic inches of remains, companion holds 400, and the small keepsake holds just one cubic inch in a tiny compartment set into the back of the urn. Here is a special heirloom, the Legacy Clock Cremation Urn. 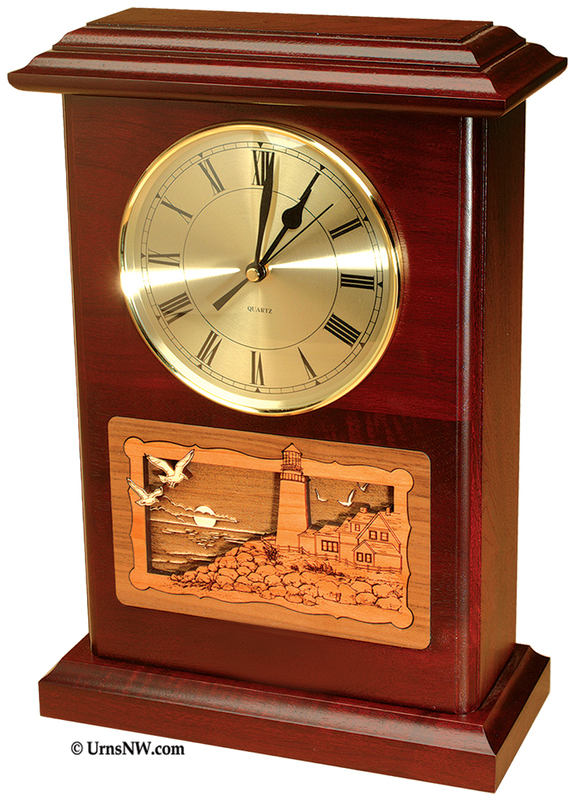 It features a large working clock plus 3-dimensional inlay scene of the coastal lighthouse or one of five additional classic scenes. 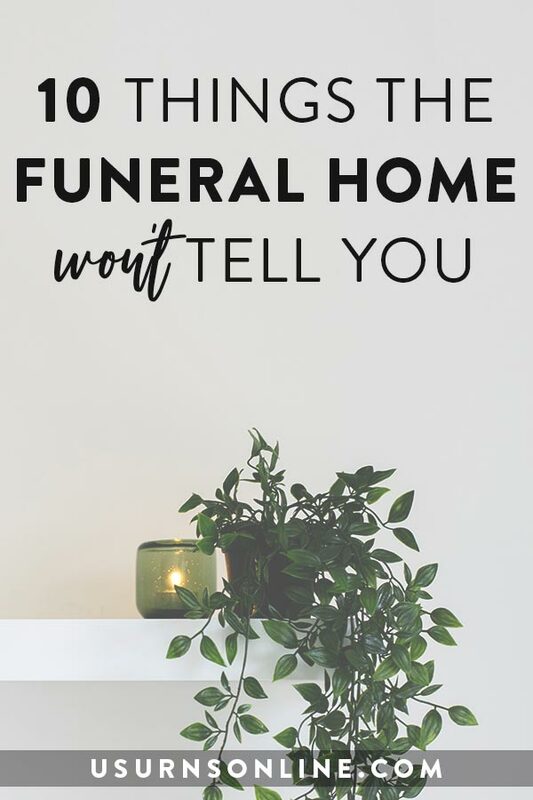 This is a popular choice for those who want to prominently display the urn without drawing attention to the fact that it is holding cremated remains. Other scene options inlcude a covered bridge, hummingbird and flowers, a timeless country lane, or a serene “seascape” design with a sailboat. 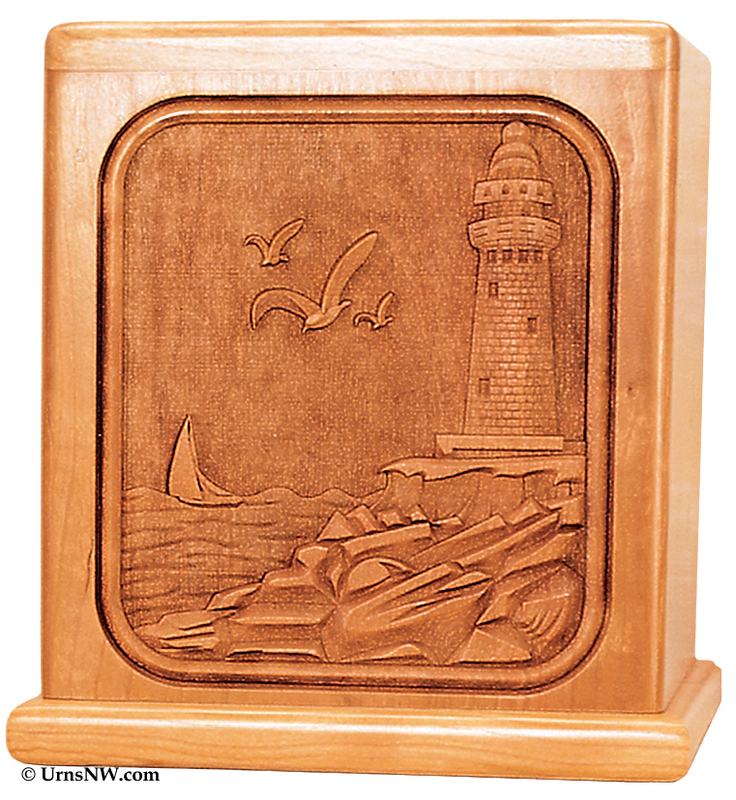 Pictured above in gorgeous Walnut wood but also available in Oak, this memorial features an actual photo of a lighthouse etched into the wood panel. This lighthouse urn was designed to highlight the coastal scene while leaving space for a personalized inscription on the front of the urn below the photo. 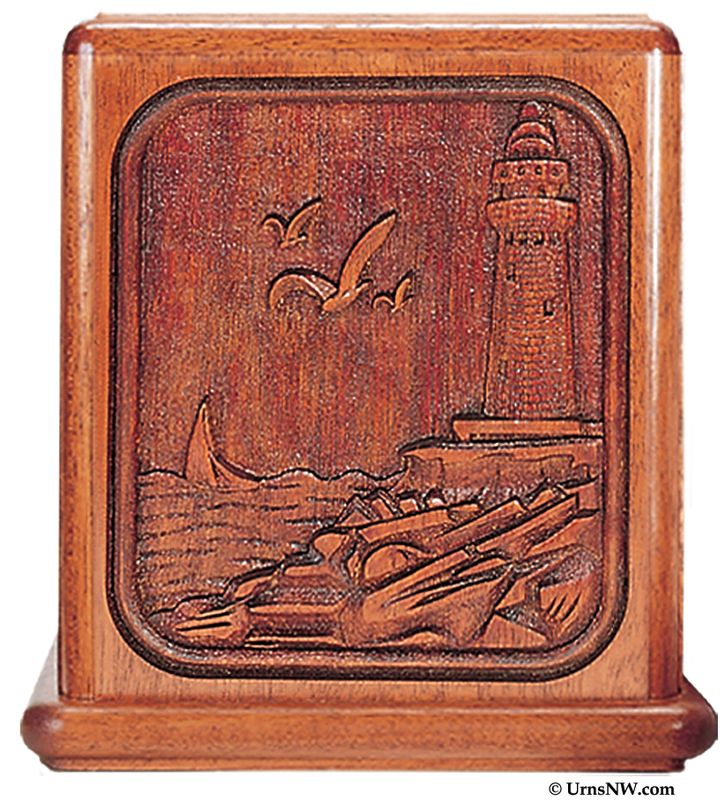 Our most affordable lighthouse design, the Laser Carved Series boasts premium solid wood construction and timeless art scenes at truly reasonable prices. Available in Natural Cherry (shown above) plus Maple and Mahogany woods. Last but certainly not least popular of our Lighthouse Memorial designs, our cedar wood bird feeder. This is not a cremation urn, but rather a heartwarming sympathy gift that honors a loved one’s memory as well as their love for lighthouses. 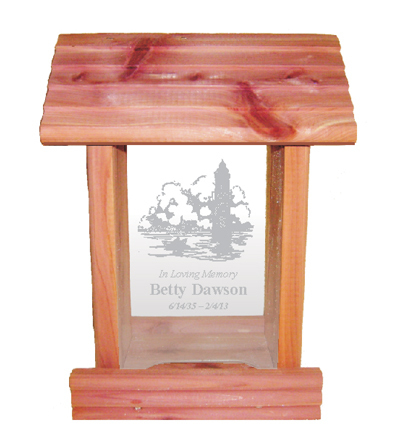 Made in the USA from real cedar, the front includes a lovely lighthouse etching along with “In Loving Memory” and customized name and dates. 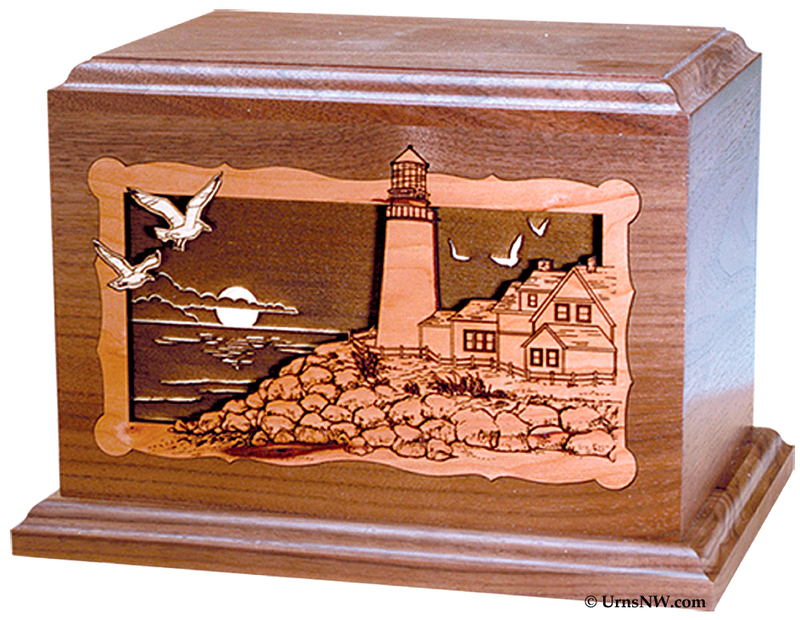 You can browse all of our lighthouse cremation urns and memorials here.